Want to lower employee stress? 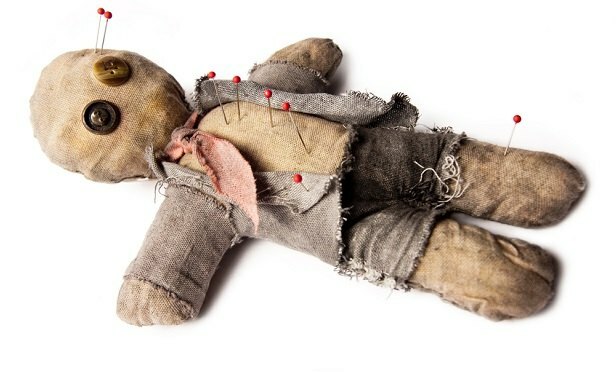 Give them voodoo dolls. Instead of letting staff brood over abusive bosses, causing the quality of their work go downhill, workers should be given an outlet for their frustration. Must be that ol’ black magic. A new study finds that one of the cheapest employee benefits also provides an outsized return, especially if the boss otherwise isn’t nice to workers.